Anxiety is defined as a feeling of fear, worry, nervousness or restlessness about some future event especially if the outcome of the event is quite uncertain. 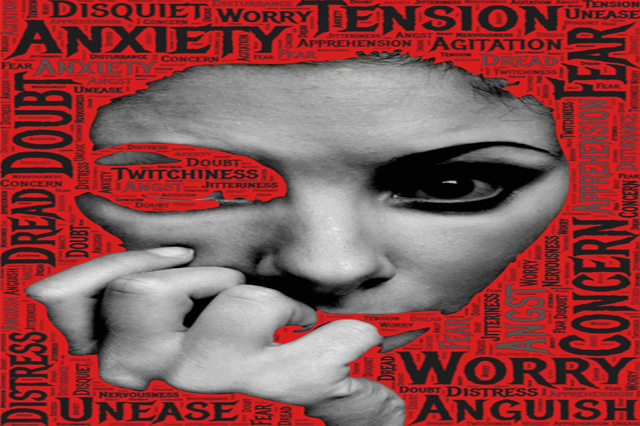 In psychology and psychiatry, anxiety is a nervous disorder characterized by overwhelming feelings of tension and worry typically coupled with physical changes like increased blood pressure and panic attacks. Neither is the anxiety that different people experience alike nor is all kinds of anxiety negative. While talking about overcoming anxiety, we are referring to overcoming the forms of anxiety that are bad for the individual as it clouds his rational thinking and enfeebles his resolve to live life to the fullest. There is no doubt that anxiety is realistic and to some extent inescapable, Anxiety Management Diploma is not an attempt to annihilate all kinds of anxiety but rather a self-help course to prevent anxiety from dominating our lives. Anxiety Management Diploma contains the latest scientific methods and techniques to overcome your anxiety or help someone else having anxiety disorders. Anxiety Management Diploma emphasizes on collective resilience and our ability to conquer anxiety if we are fighting it together. No doubt that the contemporary world has enough terrors to keep us always anxious so it’s time we fought back and Anxiety Management Diploma makes sure that we win that war.